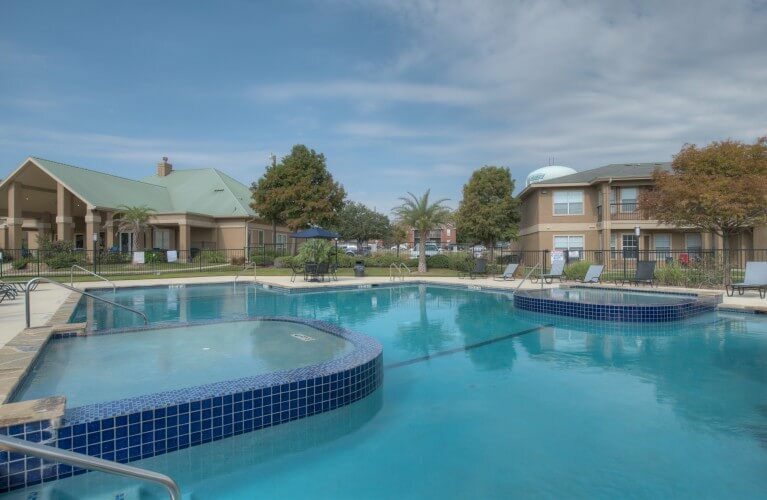 College Edge Apartments is a 160 unit, 400 bed student housing community located directly contiguous to Blinn Community College in Bryan, Texas. Property features include resort style pool, volleyball court, basketball court, state-of-the-art fitness facility, clubhouse / game room, outdoor gathering areas, washer/dryer connections, and high speed internet connection throughout the community. College Edge is a growing 2-year feeder school to Texas A & M University (located approximately 10 minutes away). The Blinn campus currently has an enrollment of over 12,000 students and does not provide on campus housing. This irreplaceable location supports long term demand for the property; there are no competing assets that enjoy this location. Upon acquisition, enhancements to both the common areas and unit interiors will be completed and the property will be held for long term cash flow and appreciation.